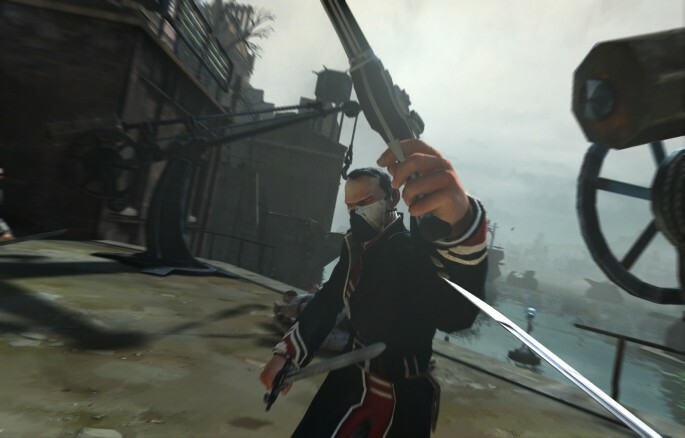 The newly revealed Dishonored has just received its very first screenshot and early details. While the screenshot doesn’t give away a lot, you do get a good look at the look and feel of the game, which feels reminiscent of Bioshock Infinite. The game puts you in control of Corvo, a legendary bodyguard of an empress who has been thrown in jail and falsely accused of her murder. Corvo has supernatural powers that mix with natural talent and gadgets to make him one lean, mean, killing machine. If you are so inclined, you can read the full breakdown at Game Informer Online and you can check out the lone screenshot above. A full 10-pages on the game will be available once the magazine hits racks everywhere.